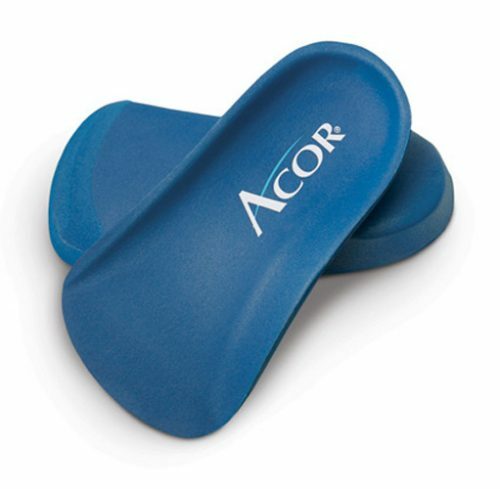 Tuli’s double-ribbed classic heel cups provide 50% more protection than the previous model and provide relief from the everyday pain of heel strike. 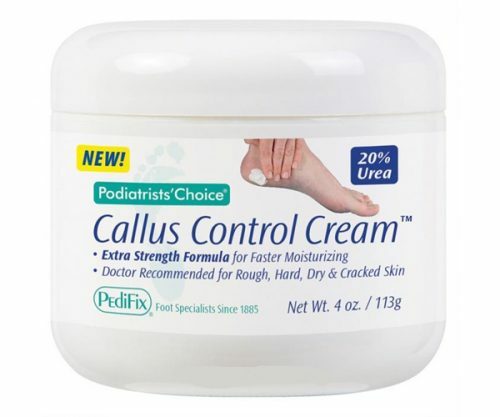 Available in Regular and Large. 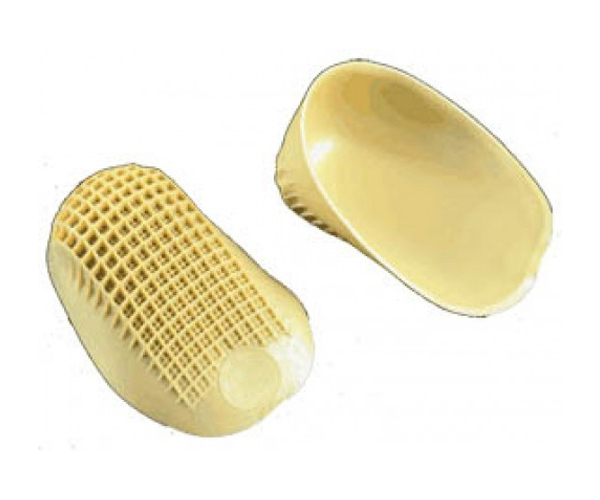 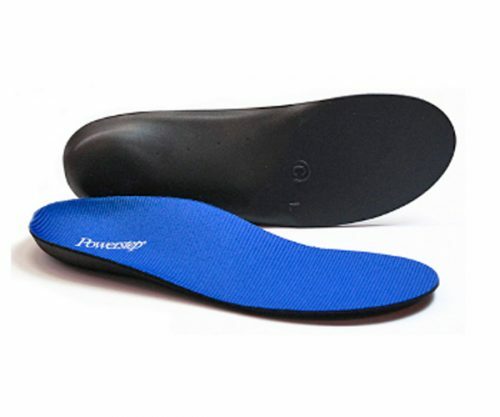 Tuli’s double-ribbed heavy duty heel cups are the most advanced shock absorbing heel cups available today.The primary force of the heel strike is absorbed by the larger and higher waffle pattern while the lower and denser waffle pattern absorbs the “high pressure” and final force spike of heel strike.